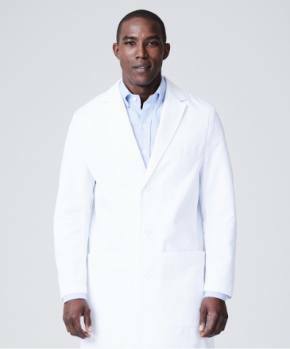 Medelita's offering of clinician scrub pants were created with the purpose of providing ultimate comfort and functionality for medical professionals. 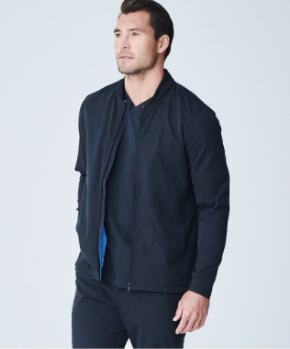 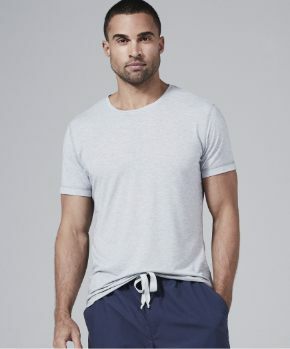 Gender specific styling includes a raised athletic waistband and a zipper fly for men's scrub pants. 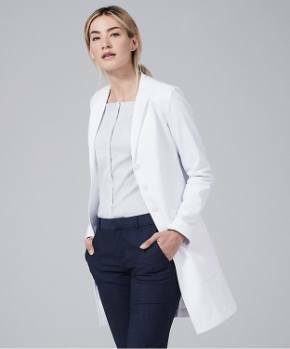 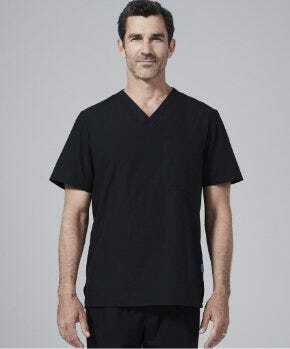 These supremely soft performance scrubs are meticulously crafted with an ergonomic design, giving you a flattering and comfortable fit with an overall more professional appearance.